Purchase My New Book! 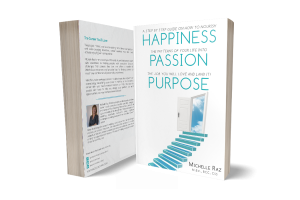 Happiness+Passion+Purpose – a step by step guide on how to nourish the patterns of your life into the job you will love and land it! We will unpack the box of expectations you grew up with, and examine insightful connections between values, personality, strengths dreams and goals. You will soon begin to see a pattern formed by all the pieces of yourself. That pattern points to the career that best fits you. From soul-searching discovery, to tips and tricks for networking and interviewing, the exercises and real life stories told here will empower you to create the life and career you will love. 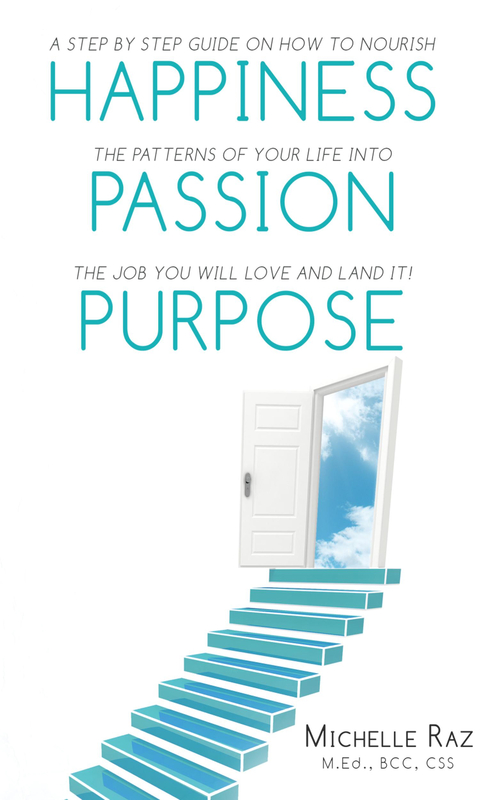 First we’ll find ourselves, then we’ll find Happiness + Passion + Purpose in the ideal career for you!